You'll fly into Hamilton Island directly or into Airlie Beach (Proserpine) and catch the ferry to Hamilton Island on 26th August. We'll have a crew dinner on the night of the 26th at Hamilton Island and complete final preparations for departure the next day. 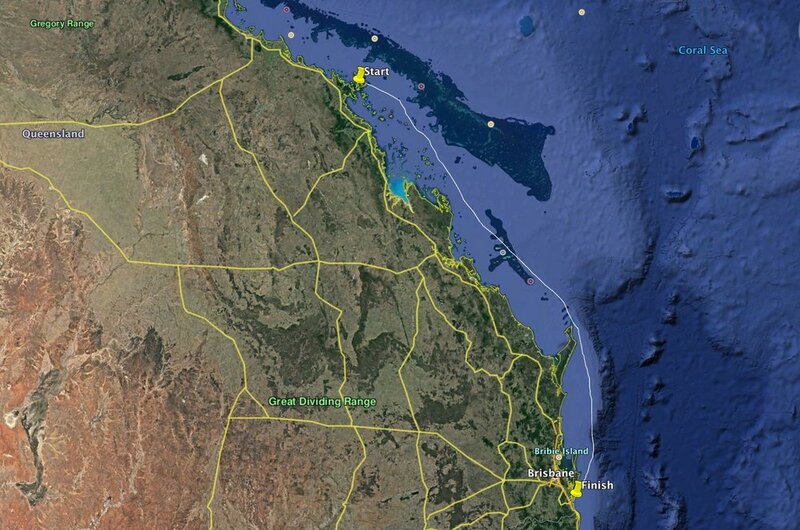 On the 27th we'll depart Hamilton Island Marina and head South through the Whitsunday Islands. Its a navigators minefield with islands, reefs, whales, commercial ships, pleasure boats and the Australian Navy to watch out. 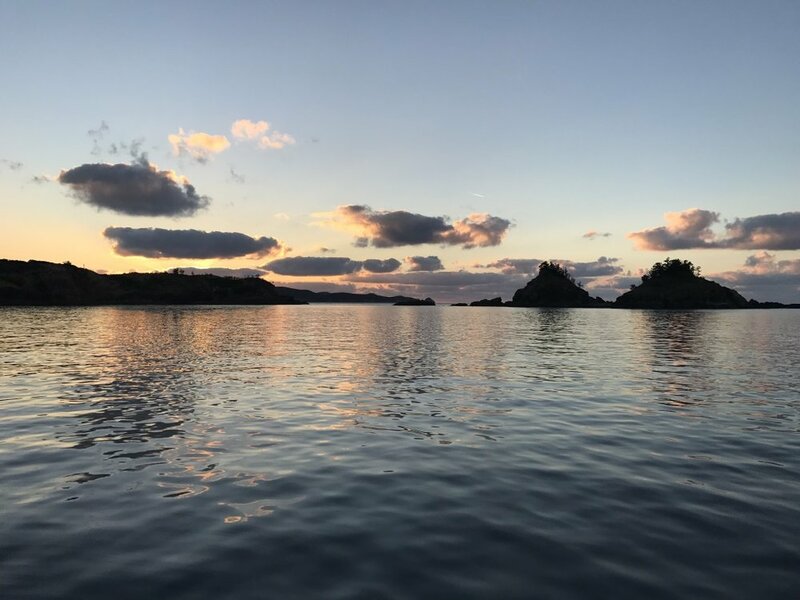 This voyage normally takes 4 days sailing time to complete and we'll break it up with an overnight stop in a sheltered island bay or at a marina on way south. 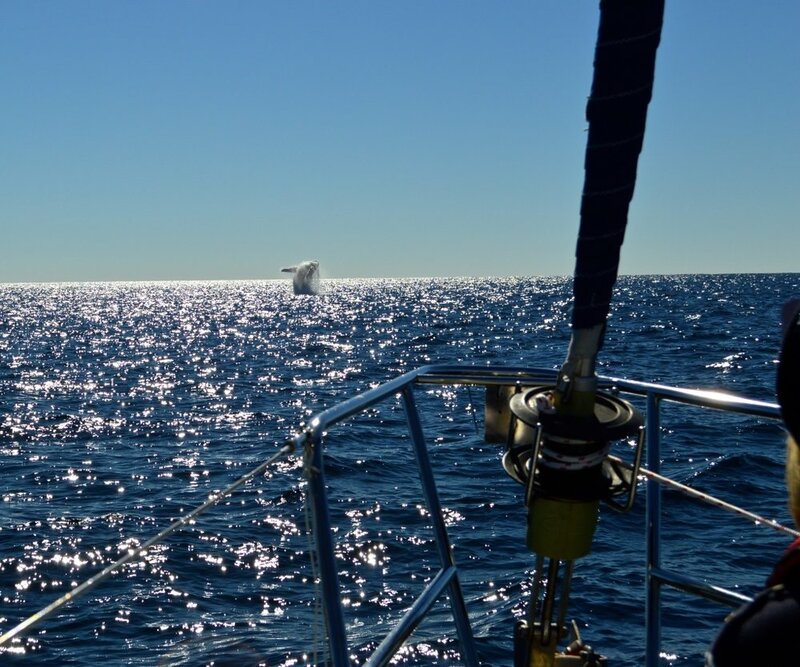 On the way south we'll assess the weather conditions and tide times to decide whether we sail down the eastern or western side of the world's largest sand island; 'Fraser Island', along with Moreton Island and the Stradbroke Islands. The inside (western) route has additional navigation challenges including crossing the notorious Wide Bay Bar at the southern tip of Fraser Island. We would expect to arrive at the Southport Yacht Club on the 31st August and you are welcome to stay onboard Ocean Gem the entire time and should plan to fly out of either Brisbane or Gold Coast Airport on 1st September.